This evening, the Venturers came along to scouts to tell us about what they get up to. 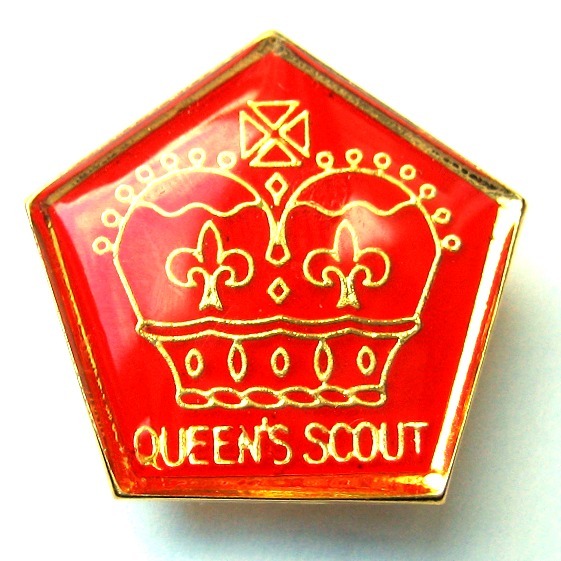 The scouts enjoyed the presentation on everything from the Queen Scout award to the scout canoe school they attended over the Christmas holidays. This entry was posted in Scouts, Venturers by Administrator. Bookmark the permalink.